Even if you're not born with it, you can get wavy hair with extensions. Hair extensions are a great way to vary your look without having to grow out your hair. 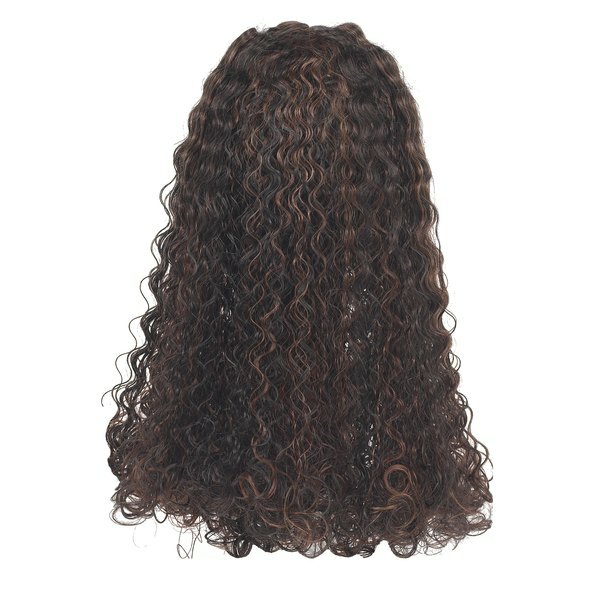 Many women choose straight hair extensions because they are the most versatile. Instead of going to the salon to get a new style, try some simple techniques at home to change your look, like adding waves to your hair extensions. Wash your hair extensions and pat dry with a towel. Apply a palm full of mousse or a generous amount of setting lotion to your hair extensions and comb through. 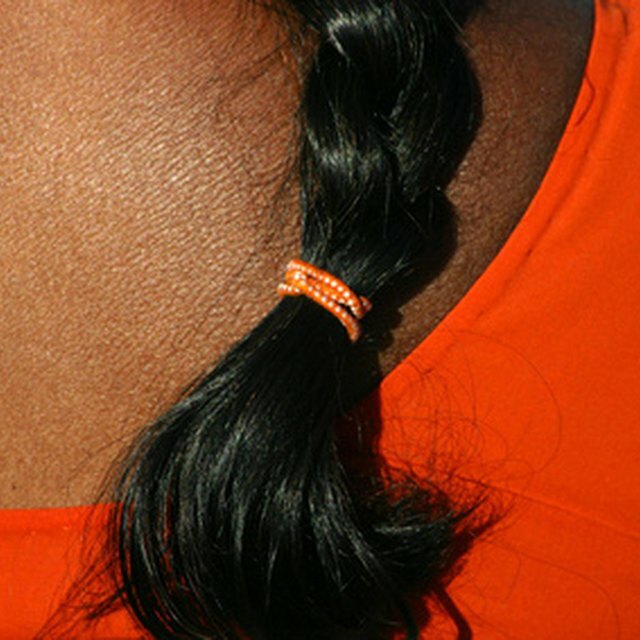 Separate the hair into 3-inch sections and braid each section, securing the end with a small rubber band. Let the braids dry naturally. When fully dry, remove the rubber bands and comb through with your fingers to style. If you do not have time to let the hair extensions dry naturally, follow Step 1 and Step 2, and then blow dry. Use a curling iron to curl 2-inch pieces vertically all over. Comb through with your fingers to style.